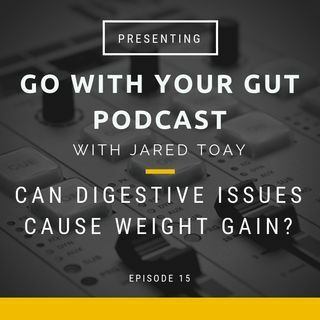 Can Digestive Issues Cause Weight Gain? Extra weight is simply extra waste that your body hasn't figured out how to digest, process, and eliminate. Improving gut health with probiotics can help.